I’m not sure if you are aware, but there is an obesity crisis hitting America… and it’s affecting our cats. Some people won’t care about this at all, but for any reader who feels less alone when they look at the view count of the latest viral cat video – this could be news to hone in on. Fifty percent of house cats are overweight, and it’s our fault. Cats are adorable and make life a little less lonely (especially for those of us finding ourselves “between relationships”) but they also need to exercise. The good news is that all people have to do is play with their cats. The bad news is that most people work a lot and probably don’t build schedules around making quality time for their cats. There is a new product that could save cat owners from this very dilemma. 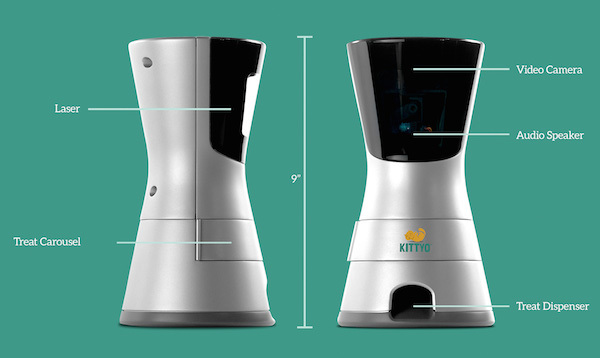 Kittyo is a device that allows users to interact and play with their cats remotely from anywhere in the World. Lee Miller came up with the idea back in 2013 when he was babysitting for a friend’s kitten. He had been keeping the little guy entertained with a laser pointer and was also sending the kitten’s owner lots of photos to keep her updated. Realizing that a lot of people would probably like being able to check in and play with their cats while away from home, the team behind Kittyo got to work designing a prototype. Flash forward to the present and Kittyo has been generating an impressive amount of positive buzz around their concept. Their Kickstarter campaign flew past their initial goal of $30,000 within the first 24 hours of launching. As of press time, Kittyo has already raised over $171,000, (with 28 days left). Who knew cat lovers could be such great investors? The app and corresponding device is being brought to market by a team of industrial engineers, designers, and tech pros. 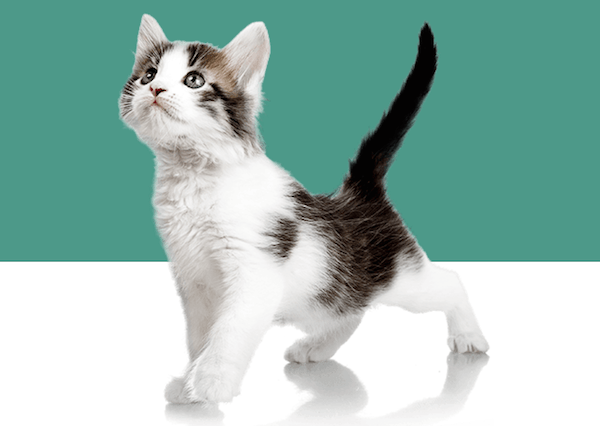 It consists of a free app for either Android or iOS devices and a physical console that allows users to play with, see, speak to, record, and even give a treat to their cats when they are out of the house. The unit lets users do a lot of things, but is simple to set up (pretty much just take it out of the box and connect it to WiFi) and has as streamlined and understated aesthetic. The concept behind their project is clearly resonating with a ton of people. Even in these early stages, it’s pretty apparent that Miller and his team are well on their way to startup success. They didn’t get there by accident though. A good idea was taken seriously, and Lee Miller was able to tap into his experience as a creative director (working with big names like Nickelodeon and The Economist) and assemble a team with the right mix of talent and drive. 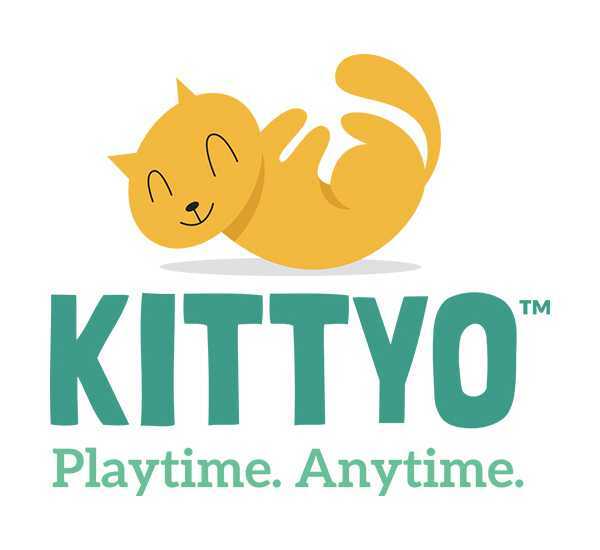 In addition to having an adorable client demographic, Kittyo also makes for a great case study in startup success and planning. It may not be possible to teach your cat how to perform CPR (though it would make those lonely Netflix-filled nights less scary) but now you can keep the little furball happier and healthier with Kittyo.